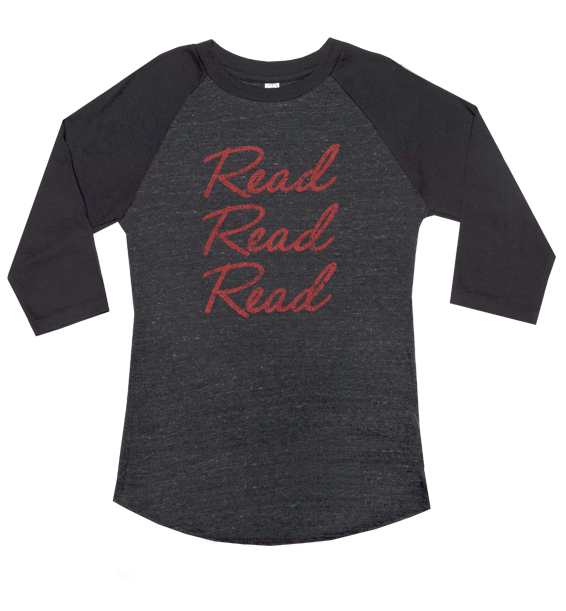 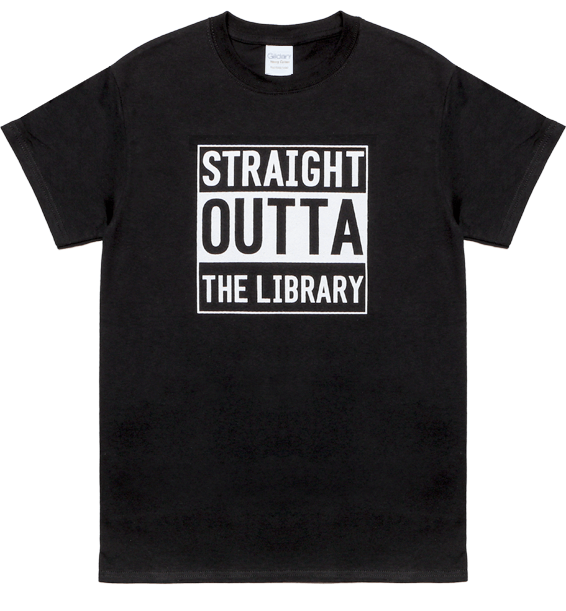 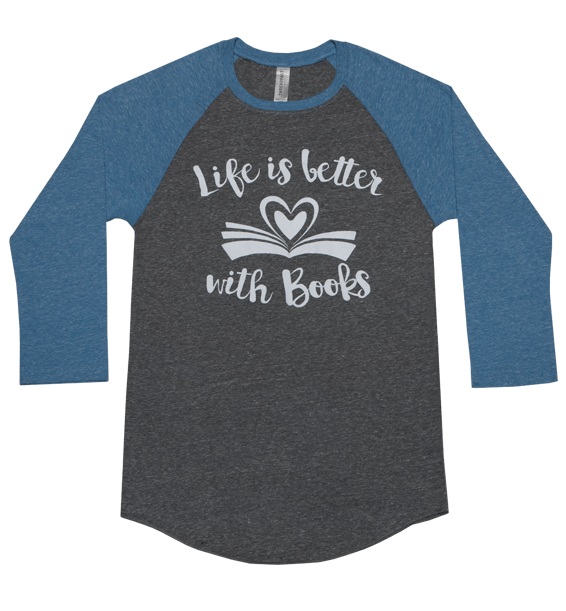 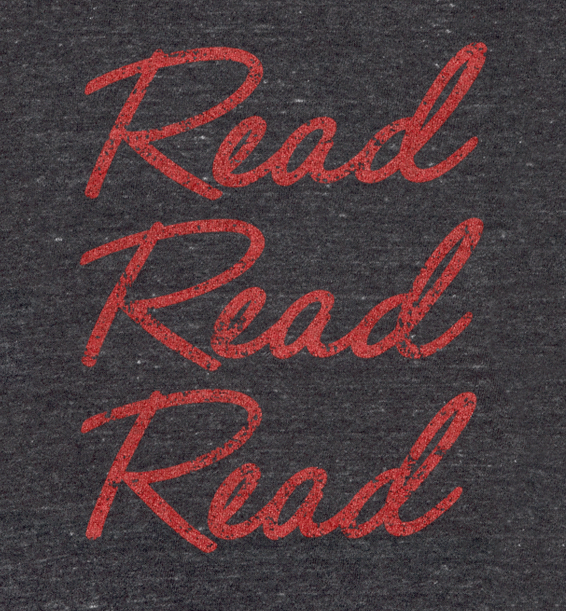 Sporty Read, Read, Read silkscreen design on a soft baseball jersey for those who love to read! 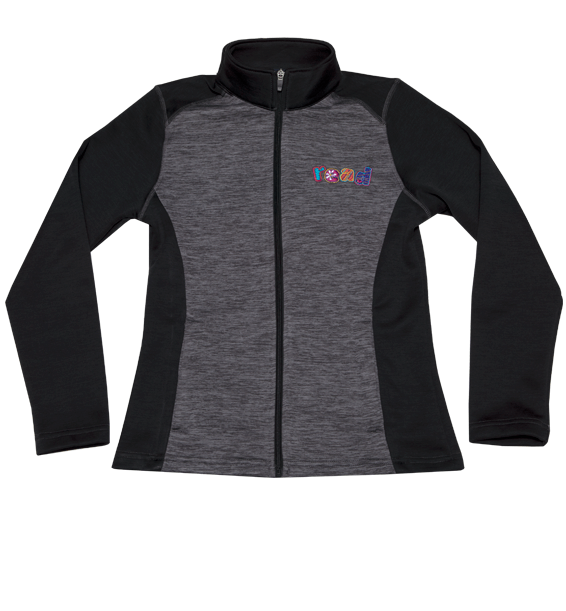 Daisy “Read” Embroidered design on a color blocked ladies cut full-zip fleece hoodie with hidden snap closure. 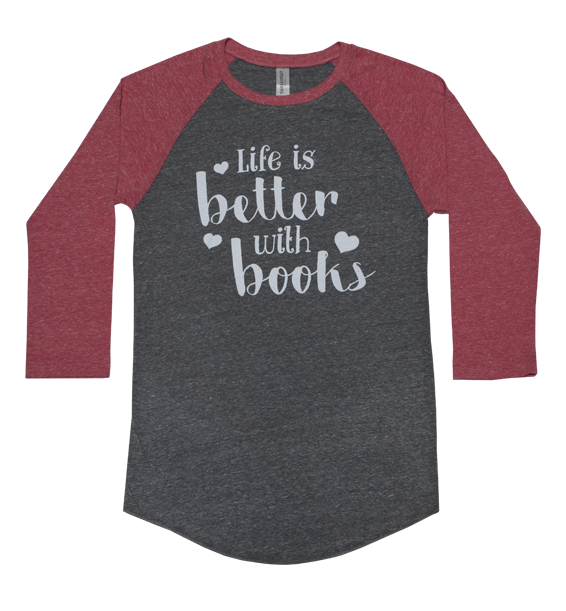 Wear with leggings! 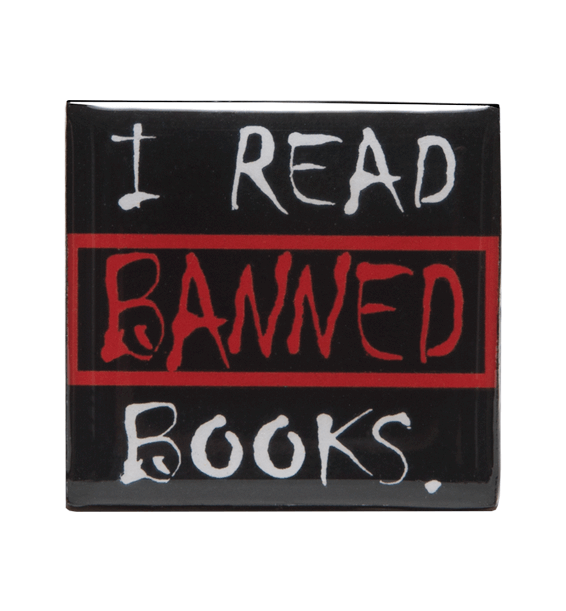 Show Off Your Rebellious Side with a “I Read Banned Books” Pin.